Well, another great year at RiffTrax has come and gone. Before we launch headlong into the future, let's take a look back at what can arguably be the best year in RiffTrax history, and hand out the awards for the Second Annual RiffWiki.net Riff of the Year, Live Show of the Year and (NEW for 2015) RiffTrax Presents of the Year. 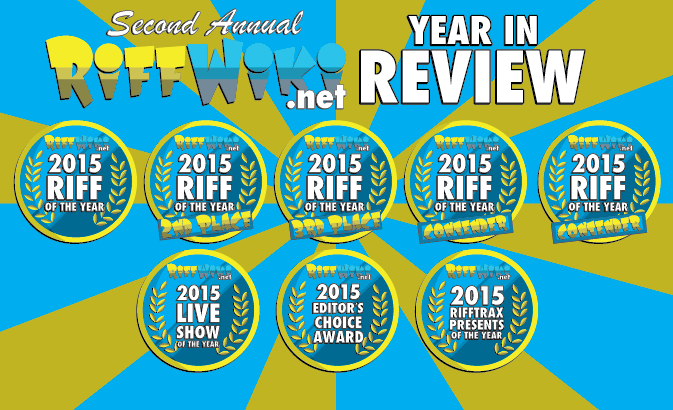 Click here to read the RiffWiki.net 2015 Year in Review! Once Again, Welcome RiffTrax Live-ers! Greetings, fellow RiffTraxians! Another RiffTrax Live show is in the can, (although there is an encore presentation on December 15!) and I'm already looking forward to whatever the 2016 Live Shows are. 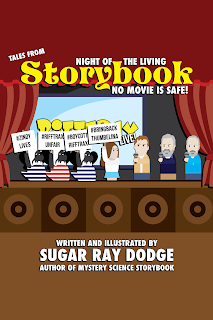 If you're seeing this right now, you no doubt have found your way here from the Digital Goodies section of Santa and the Ice Cream Bunny and already gotten your sample of Night of the Living Storybook, Part One: No Movie is Safe! If you'd like, you can get the entire installment for only $2.99 on the Amazon Kindle! 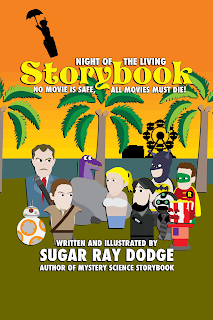 It contains six brand new parodies based on Julie and Jack, Rollergator, House on Haunted Hill, Incognito Cinema Warriors XP, Batman and Robin and Santa and the Ice Cream Bunny! 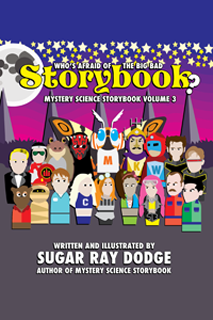 ALSO, if you haven't already, you can still pick up the original Mystery Science Storybook, still only $3.99 on Amazon. 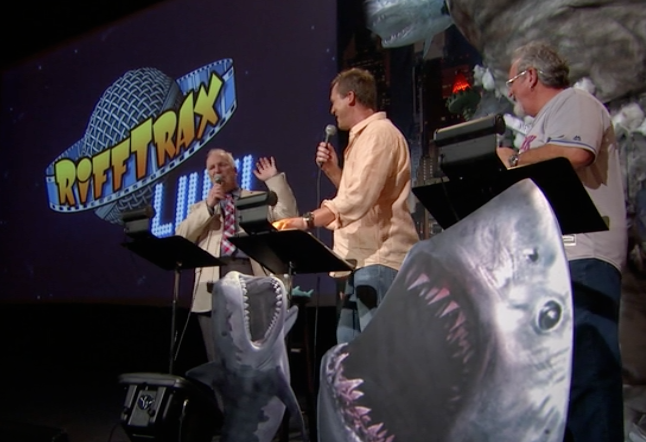 I'd like to thank everybody at RiffTrax for including me yet again as part of the Digital Goodies. It's such a great honor for me to contribute and I hope to continue to do so in the future. It's an amazing validation of all my crazy fan projects. Again, you guys are awesome. And thanks to everybody who went to RiffTrax Live tonight and bothered to pay me a visit. I always love meeting new RiffTraxians so we can share this awesome thing that we all love together. And I'd like to leave you all with this "How to" video, where I taped myself updating the Mike, Kevin and Bill set for the Digital Goodies. If you're here tonight, chances are you attended RiffTrax Live: Miami Connection! If not, there is an encore presentation on Tuesday you should definitely check out. Anyway, I'd like to thank you for stopping by and give a big shout out to RiffTrax for letting me contribute to the Digital Downloads once again. 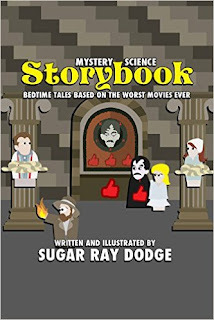 While you're here, be sure to check out Mystery Science Storybook: Bedtime Tales Based on the Worst Movies Ever, which is based on the works of MST3K and RiffTrax. 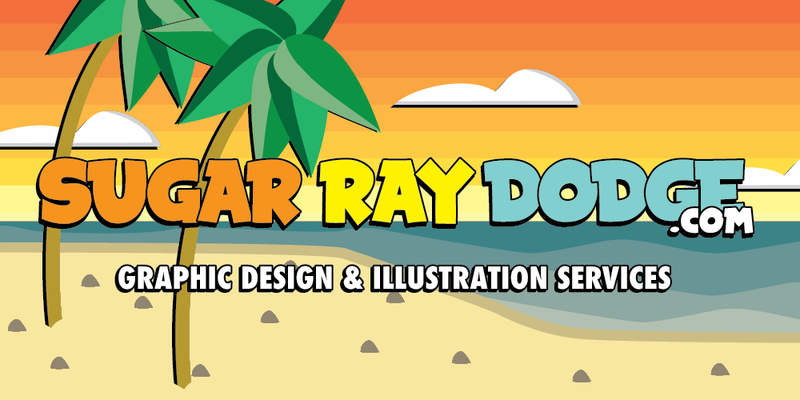 You can get it on Amazon and Gumroad for the low, low price of $3.99! I also have two of my own full length riffs here that you can view for free: Jesse James Meets Frankenstein's Daughter and The Alphabet Conspiracy. Thanks again for stopping by, and stop by again in the future, why not? There are some pretty exciting things happening here in the next little while, so be sure to stay tuned.